This was the other dish I made for my sisters annual summer party. 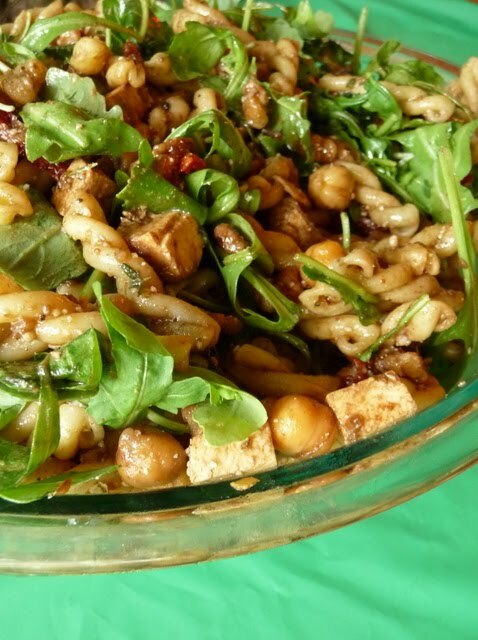 I wanted to make a pasta salad that would hold up well outside and taste delicious too. I definitely made the right choice. This salad was out of this world! Everyone who tried it loved it too. It was a winning combination of sun-dried tomatoes, chickpeas, arugula, fresh mozzarella, walnuts and a balsamic vinaigrette dressing. I would definitely make this again! YUM! 2. Combine vinegar, garlic, salt, thyme, oregano, pepper and olive oil. Whisk to mix. Stir in chickpeas and mozzarella. 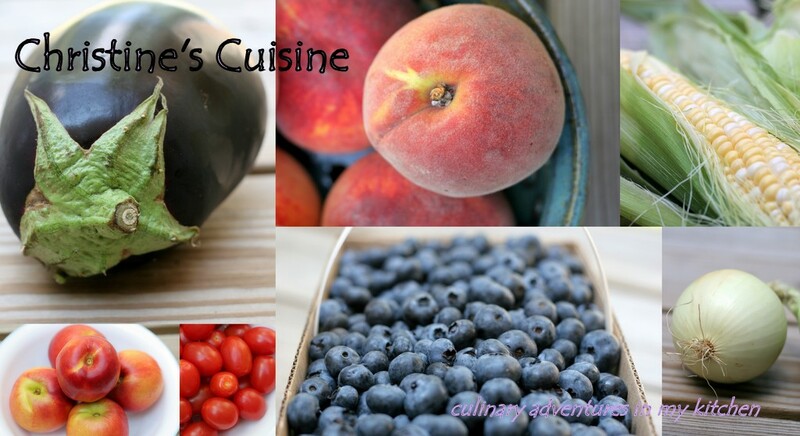 Cover and let sit at room temperature for 30 min-1 hour. 3. Make pasta according to box directions. Drain and add to chickpea mixture. 4. 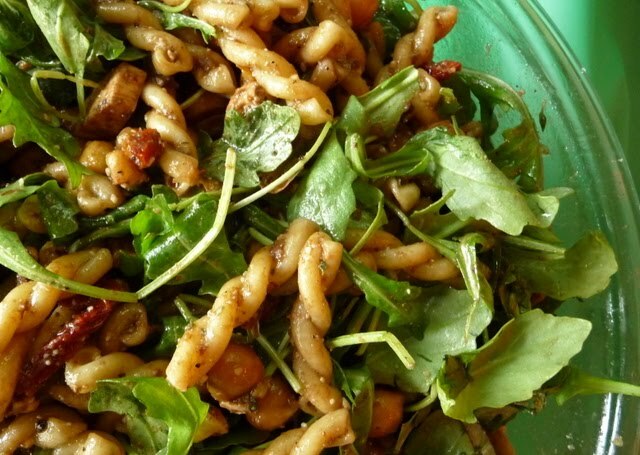 Toss with parmesan, arugula, sun dried tomatoes, and walnuts. Serve immediately.